We are Looking for the BJJ Coach of the Year! We would like to recognize a coach in the world of Brazilian Jiu-Jitsu that has gone above and beyond the typical coaching role. The coach we are searching for does not need to be the leader of a team of world champions. We would like to honor someone that is truly making a difference in the lives of their students. Do you have a great coach that you would like to nominate? Please write explaining what makes your coach so great and send it to BjjBrick@gmail.com with the subject being “coach of the year”. If our panel selects your coach, we will feature them in a future podcast and our website! I really got a lot out of reading this book. Find out why, and what story was my favorite in the video. 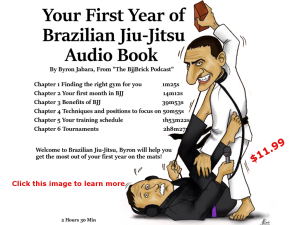 This week we are joined by the Jiu-Jitsu Medic Peter Daniel. Peter is third year medical student at University of Singapore. 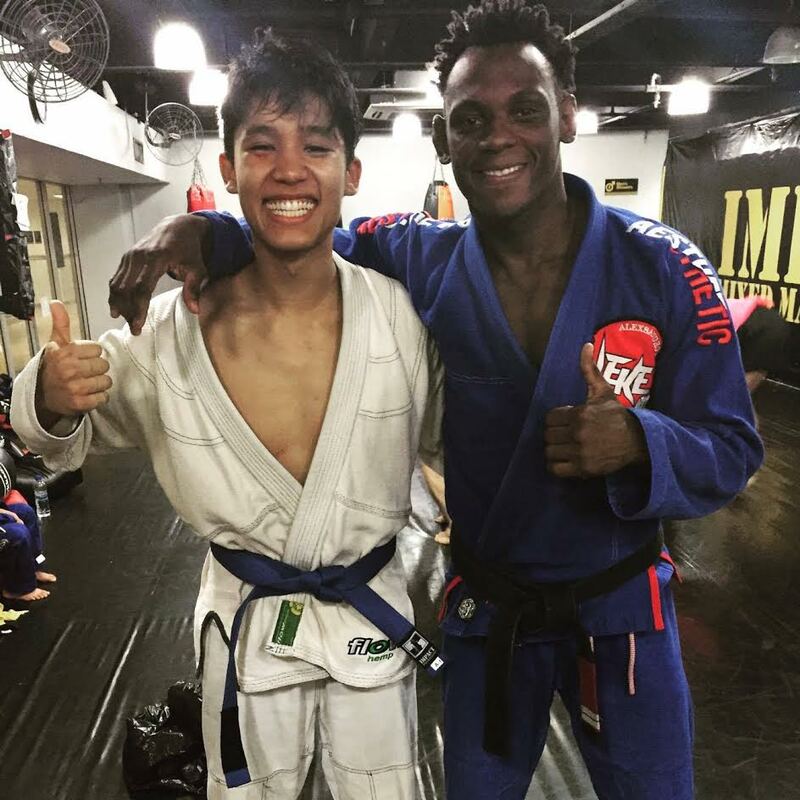 When he is not studying for school he is a blue belt training at Impact MMA. This week we are excited to bring you an interview with Andy Pi. 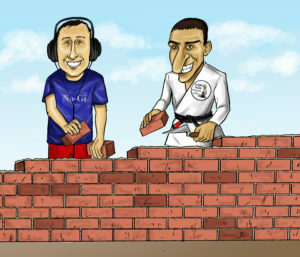 Andy is a pioneer in bringing jiu-jitsu to China. 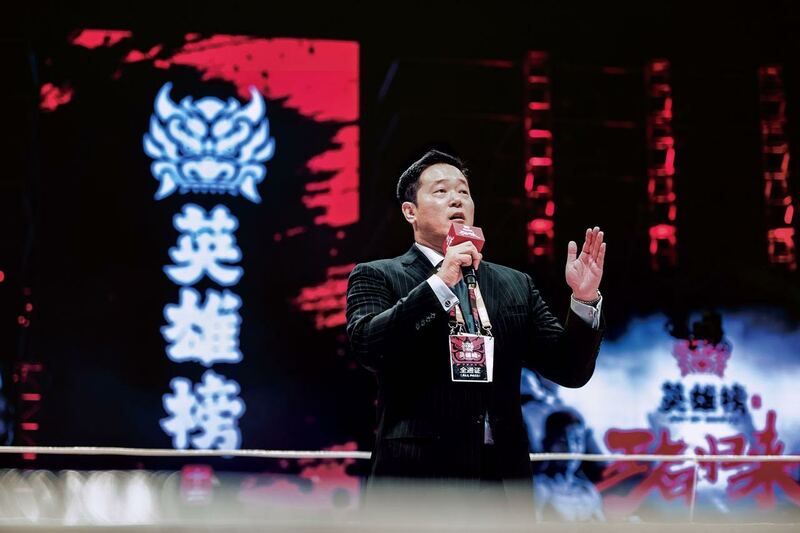 He also won the first televised MMA fight in China. There is a lot of ground covered in this interview as we talk about jiu-jtisu in China. This week we bring you a special interview with one of our most popular past guests Matt Thornton. 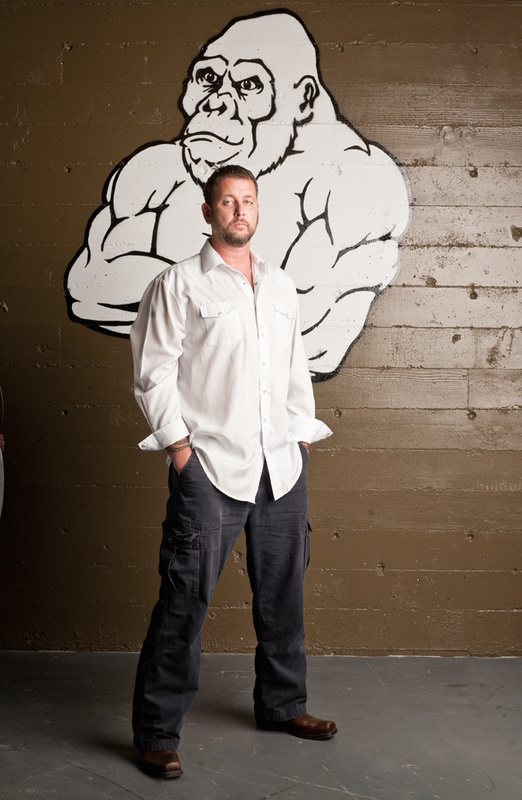 This interview has a central focus on self-defense and real world violence. 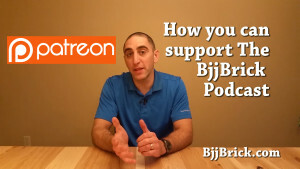 Not only is Matt a BJJ black belt and a world class coach, he also has extensive knowledge about what BJJ can do for you in a life and death struggle. We also have Mat Tales Epi 6- Oscar the Cat, and we are looking for essay submissions for coach of the year.